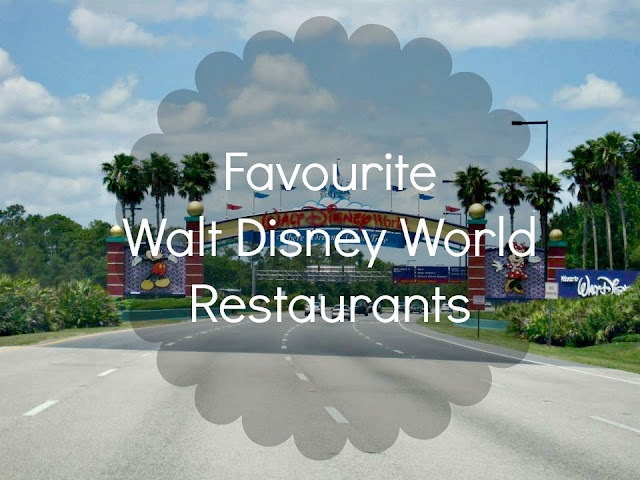 I always seem to have those moments where I'm craving Disney food so badly and it's usually after I've been on The Disney Food Blog or they've uploaded a mouth watering picture to Instagram, well right now is one of those occasions and I thought what great inspiration for a post, I'll share some of my favourite WDW restaurants. It's so hard to pick favourites with so many to choose from but there's always a few that I have in mind when picking ADR's that I feel I just have to return to which can make it a bit difficult to try all the restaurants, which is something I'd love to do but living over 4000 miles away from these delicious food places it's hard not to take advantage while there and go back to those favourites. 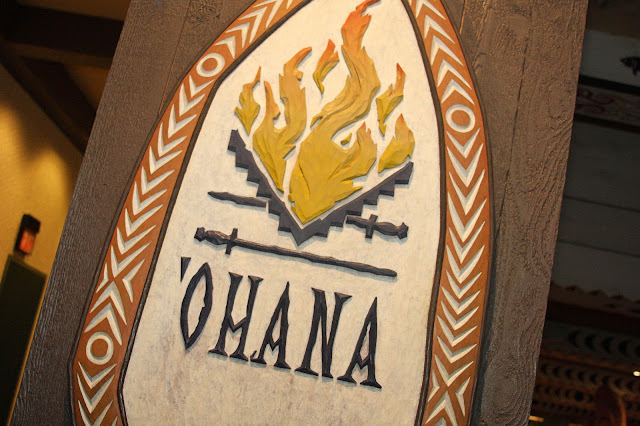 'Ohana - I first had dinner here during a trip in 2012 and from the minute I sat down and saw all the food I knew I was going to love it, and I wasn't disappointed, everything tasted amazing and you certainly won't leave feeling hungry. I knew this had to be a must do ADR for every visit from there on and so far it has been, I even made sure I booked for the brief stay post cruise in 2014 and have done the same again for this year. Chefs de France - This was another 2012 discovery and I wasn't too sure if I would love the food but at the time Remy from Ratatouille made an appearance which is why it was my choice for a group lunch at Epcot over all the other choices the park offers, well it certainly made an impression on me and the majority of the group of 9 that we were, the food was absolutely delicious, if you're looking for something more than the usual burgers and chips while in Epcot this should definitely be an option. 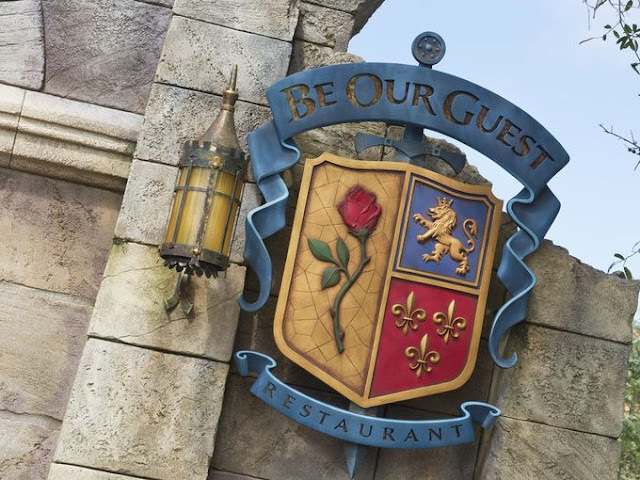 Be our guest - Obviously this was an ADR I needed for my trip last year as it was the first time I'd be in the parks since it opened, I made sure it was the first ADR I tried to make when the booking window opened as I knew just how hard to come by a dinner reservation was, despite my best efforts I was unable to get the elusive ADR but did manage to book lunch at least which was better than nothing. Well lunch certainly left me more than impressed, it's not your usual quick service and the food was amazing, I went with the roast beef sandwich and it was without doubt the best quick service meal I'd ever had. 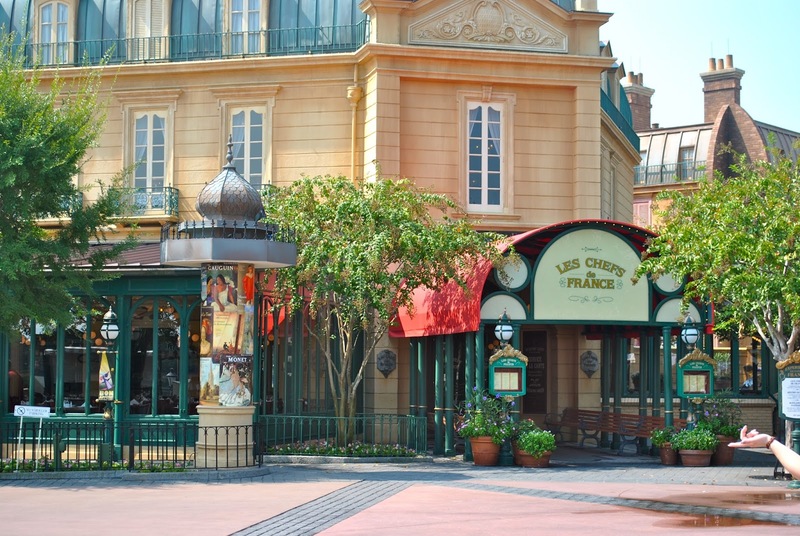 I'll definitely be eating here again for lunch but I'll not give up the chase for a dinner ADR too. Yak & Yeti - This was another gem discovered on my 2015 trip, on my previous and first visit at Animal Kingdom back in 2012 we opted for breakfast at Rainforest Cafe and snacking throughout the day but this time I really wanted to give this place as try as the food pictures always look delicious, my friend was a little apprehensive about this one as the Asian cuisine isn't something she's a big fan of but I convinced her she'd find something and just like myself she came out saying it's one of the best meals of the trip, and bonus for her she didn't even have to eat Asian food when she spotted steak on the menu which she declared one of the best she'd ever eaten. 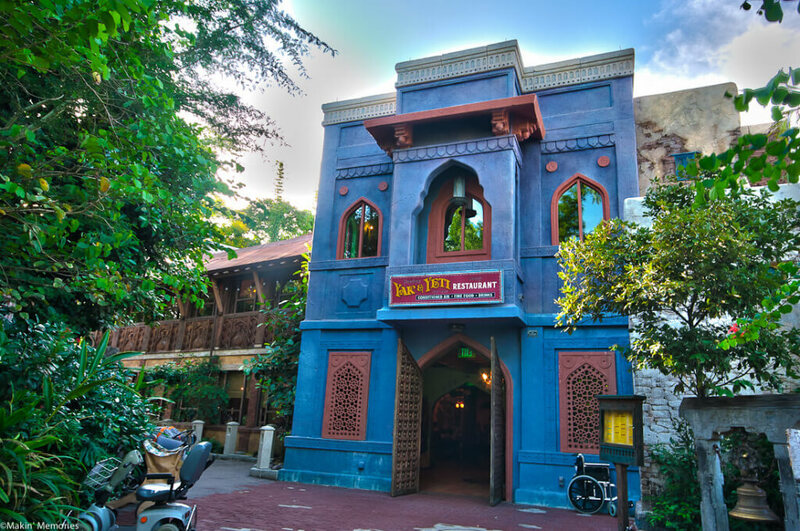 Of course this is another restaurant that will certainly be revisited on future visits. 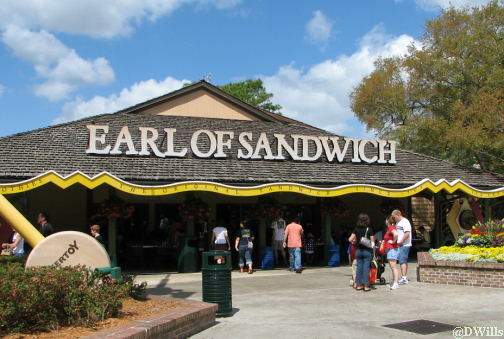 Earl of Sandwich - Ok, this one isn't exactly a restaurant more of a place to grab a quick bite to eat but I just couldn't not include because I can't have a Disney visit without popping there at least a couple of times. I'm not really a big fan of sandwiches but when it comes to Earl of Sandwich's Hawaiian BBQ, well there's no turning my nose up at that, it's absolutely delicious as are there other offerings, if you haven't tried it then I highly suggest you do. Are any of these on your must do list? what places do you make sure you always have a meal at?